As you know from my last post, life purpose is on my mind. 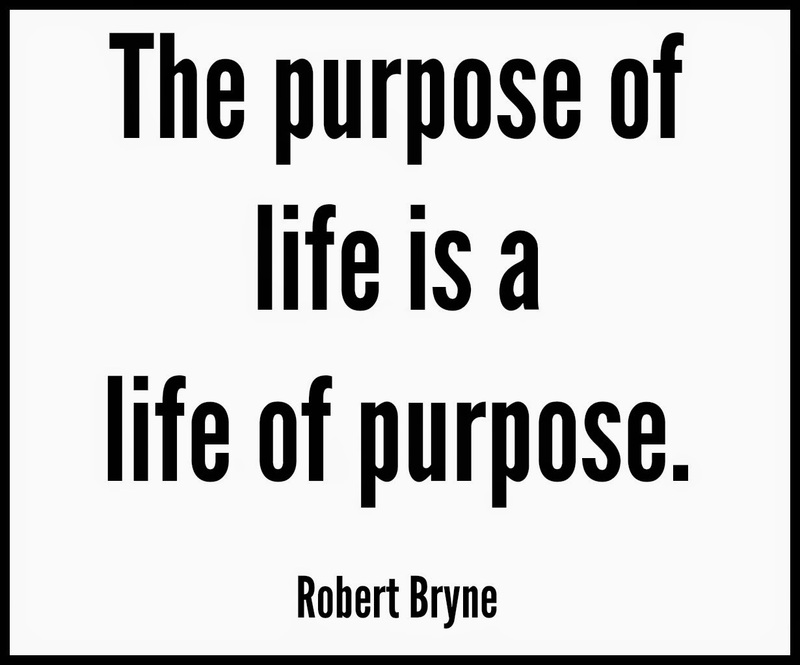 This week, I have a meeting related to life purpose + education, so I thought I would dig deeper. 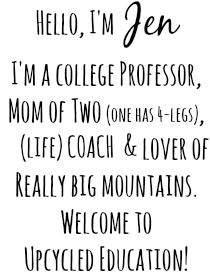 What if learning, college majors, and degree programs where tied to a student's life purpose and core values? 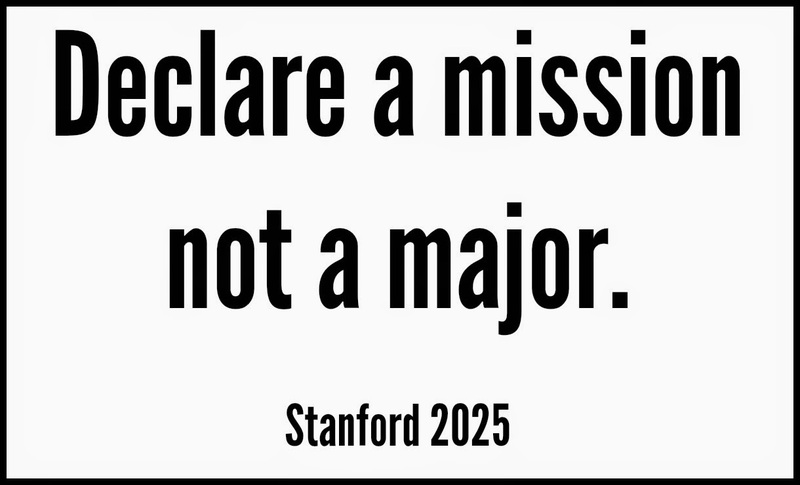 What if we followed what Stanford 2025 recommends and students declared a mission, not a major? What impact would learning with purpose have on a student's interest, motivation, goal completion, and ultimately, what would be the impact on the world? 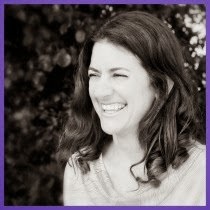 Would learning be more meaningful? Would life be more meaningful? Would we have more fulfilled and joyful humans? 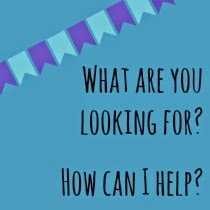 I'd love to know your thoughts on this: Purpose-Based Learning. I'll give an example of what this new PBL might look like in my PS comments below. Read on if this interests you. It sure interests me. Graphic design - I like things to look pretty :) Don't you? Ok, what are your thoughts on Purpose-Based Learning?